The saying goes one man’s trash is another man’s treasure. In the world of automotive enthusiasts it holds more weight than the coveted machines themselves. Trash is used very loosely here since although these automobiles might not be with their original owners, they are surely loot for many others. This is why we have listed five examples of now iconic cars which have not become insanely expensive, yet. They are all priced within reasonably obtainable amounts and are still not rare to find on the open pre-owned car market. Each example mentioned was once upon a time a status making symbol for the buyer back when they were brand new. Now, having been previously enjoyed the glamour has not faded from these models and they maintain their sophistication. In no particular order, here they are along with the some diverse musical suggestions for the ride. 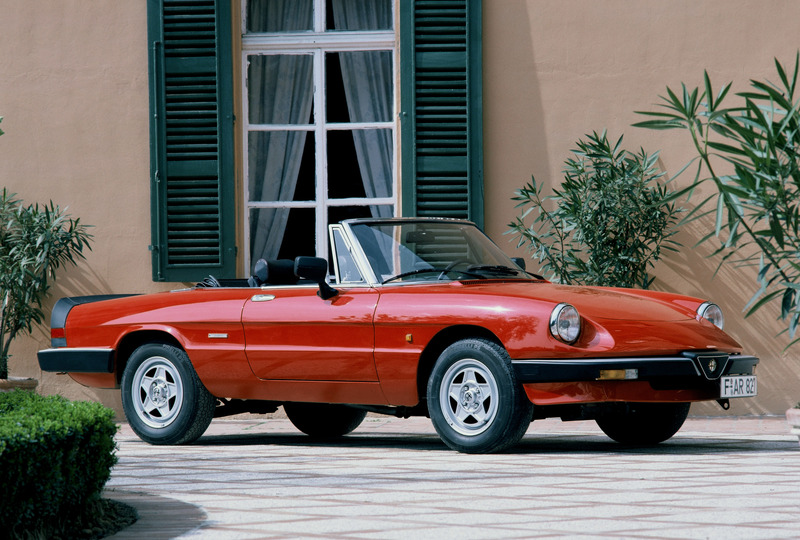 Alfa-Romeo Spider (1982-1990) The Alfa-Romeo drop top was immortalized by Dustin Hoffman during the 1967 Hollywood classic The Graduate. However, it was the car’s shape, price point and associated lifestyle to which it owes kudos to. The opportunity for an open air yet affordable Italian sports car appealed to the many looking for a touch of gusto. Third generation examples are extremely popular and heavily sought after by those seeking pure driving enjoyment. Pulling up to your favorite café on a clear and sunny day for biscotti and espresso become much more enjoyable when you can look out over towards the seducing Spider. Jaguar XJ (1979 – 1992) The brand of the leaper has a certain prestige about them that other luxury auto brands don’t quite have. Jaguar have always prided themselves with an amalgamation of sportiness and luxury with apparitions of royal class hierarchy. 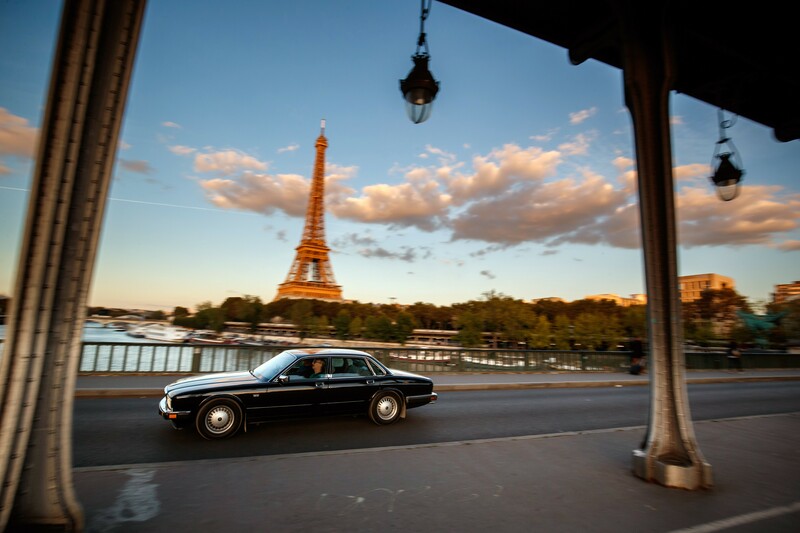 The third series of the Jaguar XJ built from 1979 to 1992 still provide an aspect of pure grace when they glide on down the road. Even while stationary, the design captures gazes and evokes thoughts of Sunday afternoon jaunts to the country side with a Welsh Corgi riding shotgun. Clean examples are easy enough to find with either a 3.4L or 4.2L inline six cylinder. For those wanting a bit more growl from their chic cat, they should get the 5.3L V12 version. Mercedes-Benz SL (1971-1989) German engineering is not just a description with this car, it’s a statement. 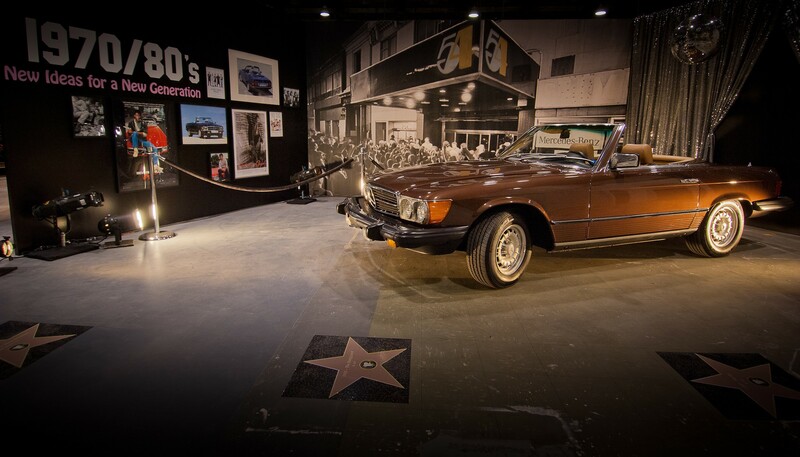 The Mercedes-Benz SL class has always been associated with success. A stylish convertible with comfort and a status symbolizing aura worthy of any Wall Street success story or European chateau resident. The long running timeline from 1971 to 1989 provides a vast choice of obtainable examples to be picked from. Engine selections range from two inline six cylinders, however enthusiasts will want to choose from any of the many V8 variants available to them within their region. Many still consider this generation of the SL the perfect car to enjoy for getting groceries or cruising. With this Mercedes the driver will be sure to find a grocery store that is purposefully a long and thrilling drive away. 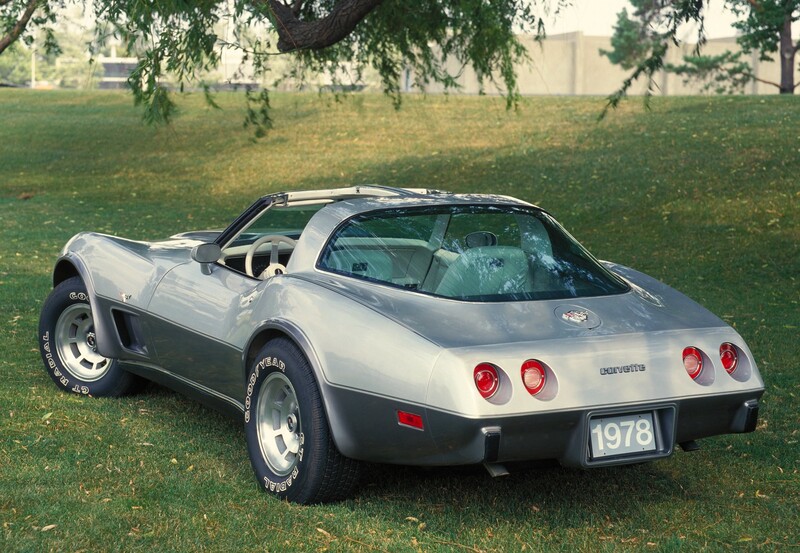 Chevrolet Corvette (1968-1982) American made and internationally respected, the Chevy Corvette is a legend that needs no introduction. Since 1953 Chevrolet has provided mankind with the true red white and blue sports car for the “every man / woman”. Nowadays pricing for a new Vette can be intimidating, that’s what makes the stylish lines of the C3 Stingray so interesting. Look past the underpowered engines available from the mid-1970s and early 1980s since “go faster” performance parts are a plenty and just a click away from any online speed shop. Looking fast while not moving is something the third generation Corvette does well. The iconic silhouette is instantly recognizable and one that is impossible to grow tired of. 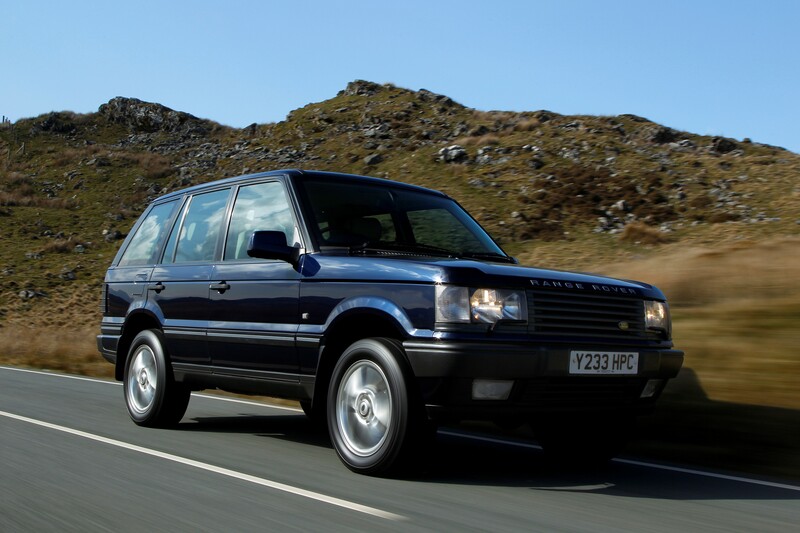 Land Rover Range Rover (1994-2002) Look cool and go anywhere with the second generation Land Rover Range Rover. With legendary off-road capability and Ivy League schooling on road etiquette, this Range Rover is comfortable being in the parking lot of any country club as it glistens in the sun or covered in mud serving as a back drop to a camping trip camp fire. Despite not being a sports coupe, roadster or luxury sedan, the Land Rover offers a cool factor suitable for every climate. Anyone holding the keys to one will have the confidence to survive Los Angeles traffic in air conditioned comfort as well as scale a 45 degree incline with the sparkling wine chilling in a cooler in the trunk. Spot on imagination. These pieces made me think of enjoying a good tune and taking a ride in my car, even if it didn’t cut the list.